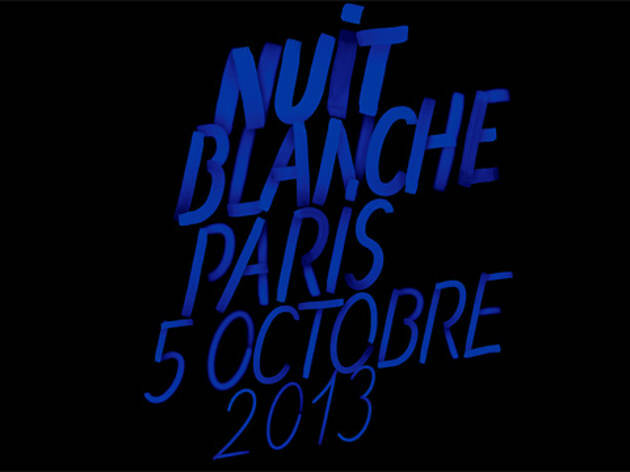 The decade-old Nuit Blanche is a free dusk 'til dawn carnival of arts and culture inspired by St Petersburg's 'White Nights', where music and the arts keep the population entertained throughout the long summer evenings when the sun never sets. 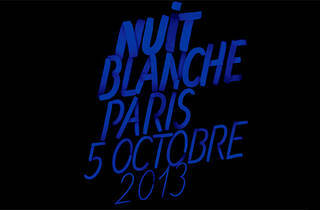 In Paris, the premise is simple: for one night only, let art take over the city, and let the city be in its thrall. An ever-changing roster of artistic directors takes over different portions of the city every year, commissioning hundreds of works that are all about finding new ways for citizens to interact with the urban space. From clouds of paper butterflies settling on neoclassical columns to church naves sprouting enormous bejewelled skulls, Nuit Blanche is a riotously popular way to engage with cutting edge artistry. Last year, Time Out got into the spirit of Nuit Blanche by parking its very own London-style double-decker bus on the Place du Trocadéro. Culture vultures dropped by in their droves to get directions, have a cuppa or simply take a break from the art. This time we're going one (even two) better: we'll have three buses in three different locations, staffed by our well-informed writers as well as art students. Come rain or shine, we'll be there with our hot tips and hot tea. Make sure to drop by! Locations: square in front of l'Hôtel de Ville; Place de la République; Place du marché de Ménilmontant. Our Ménilmontant bus will also be hosting music 'til the early hours. Having only lived in Paris for a week and falling head over heels for the place already, my girlfriend and I had high hopes for La Nuit Blanche. We waited in the rain for nearly two hours. The beautiful Parisian skyline had us captivated and the atmosphere was 'electric' as they say. After the curb had claimed most of our core temperature we were finally blessed with the exciting hum of helicopters in the distance. The anticipation grew as the promise of an operatic quartet doing their thing from hovering helicopters grew closer. The specs in the distance did get a bit closer, buy that's about all they did. Their hum didn't get louder and the promise of an orchestral marvel was far from realised. The four flying machines carried on as if on their way to drop the kids of at school. Not a musical note was played, nor an aeronautical manoeuvre made. What a disappointment. The crowd were left in total confusion. We went to Chez Gladines for an amazing meal that totally restored our love of Paris. Sacre bleu!